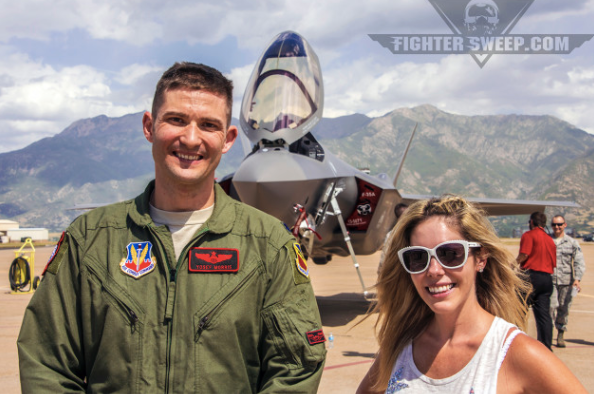 Rachelle is now a part of the Fightersweep family! Rachelle has joined the team of contributing writers at Fightersweep. She is extremely excited to share her very first article with you! Please make sure to check out, “From Recording Studios to Runways”, at Fightersweep.com. Rachelle encourage’s you to follow them on Facebook, Instagram, and Twitter. There are a ton of other great articles to read and comments are highly welcomed!